Welcome to the Town of Queensbury NY! Find NQWDD bylaws, forms and meeting information. Read More? Looking for something to do with your family...enjoy some attractions, or take a hike? 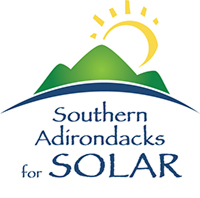 Ready to take a history tour of the region? 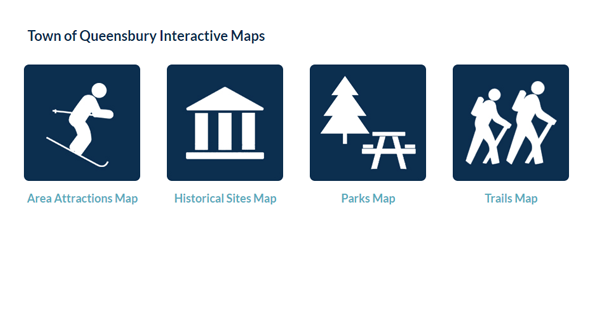 Check out our new interactive maps! Read More? Queensbury NY is one of the most vibrant and beautiful towns in New York State! 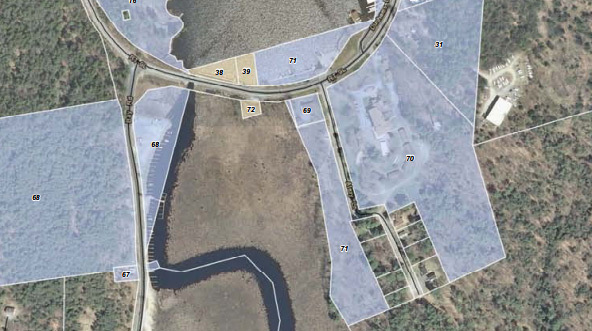 Located at the foothills of the Adirondack Mountains in Warren County on the shores of Lake George, Queensbury NY was once a popular hunting and fishing area for the Iroquois. 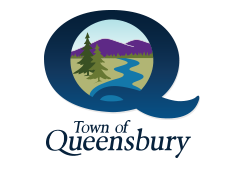 Today, Queensbury continues to offer a tremendous amount of recreation opportunities for people of all ages. Queensbury’s spectacular scenery draws thousands of tourists each year! The Town is noted for its amusement parks, golf courses, downhill and cross-country ski trails. The Warren County Bike Path runs from Lake George through Queensbury to Glens Falls and is a gem of the area. The many local lakes, like Glen Lake, offer easy access to water for swimming, canoeing and boating. In addition to wonderful recreation activities and fabulous scenery, Queensbury NY is the home to many businesses in a variety of industries. In particular, the medical device manufacturing industry has a significant presence in the Town. 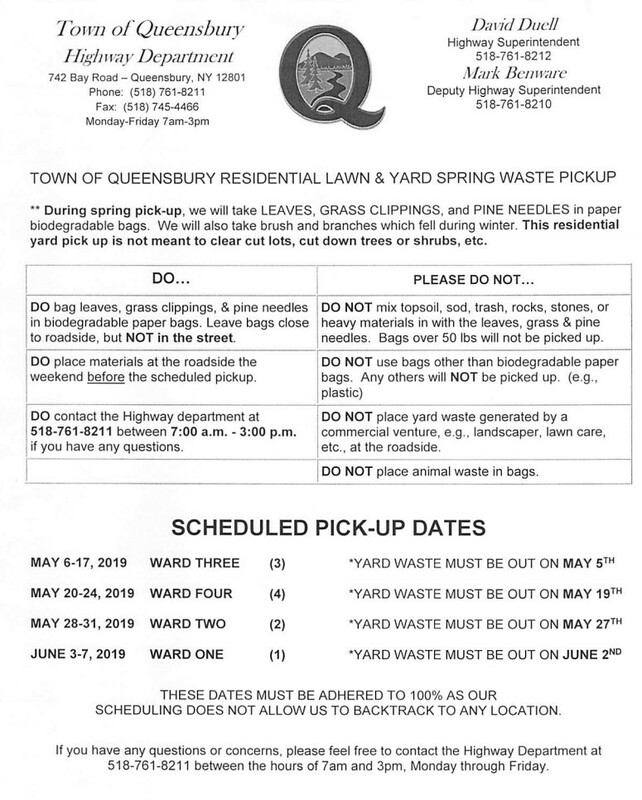 Read the Latest News & Articles from the Town of Queensbury Blog!